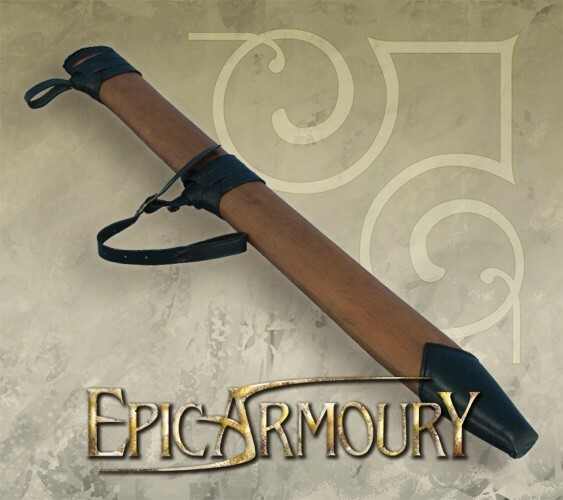 Product information "Full scabbard Large"
Full leather scabbard for sword with 2 belt mounts. The scabbard is lined with polyester fur along the rim, to protect the coating of the foam weapon. The scabbards come in colours the brown and black, and in a left hand- and right hand version. 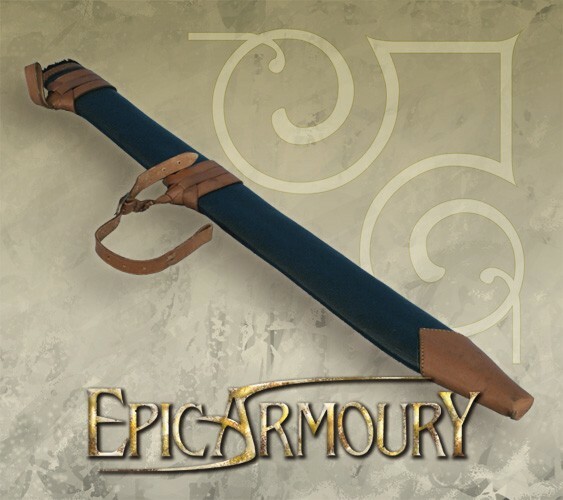 The scabbard is made of vegetable tanned leather. Remove dirt from leather with a hard brush, and maintain with leather care products. Make sure your leather products are kept dry when stored. Related links to "Full scabbard Large"
Customer evaluation for "Full scabbard Large"